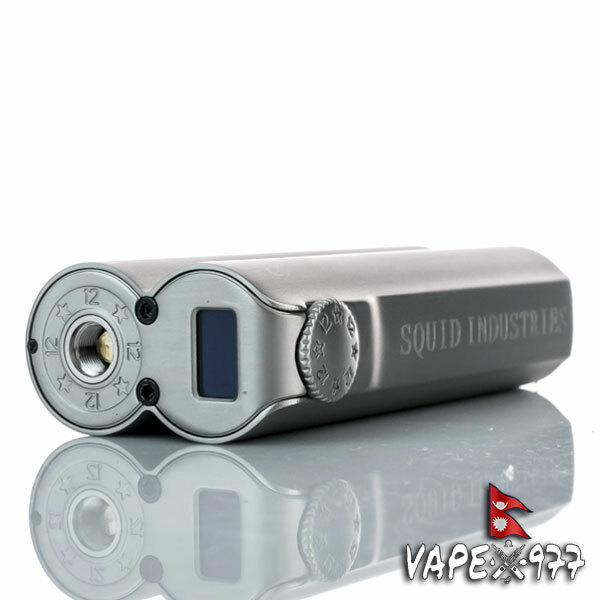 Squid Industries introduces the Double Barrel 2.1 150W Box Mod, a dual 18650 (sold separately), 150W box mod with dial wattage adjustment. 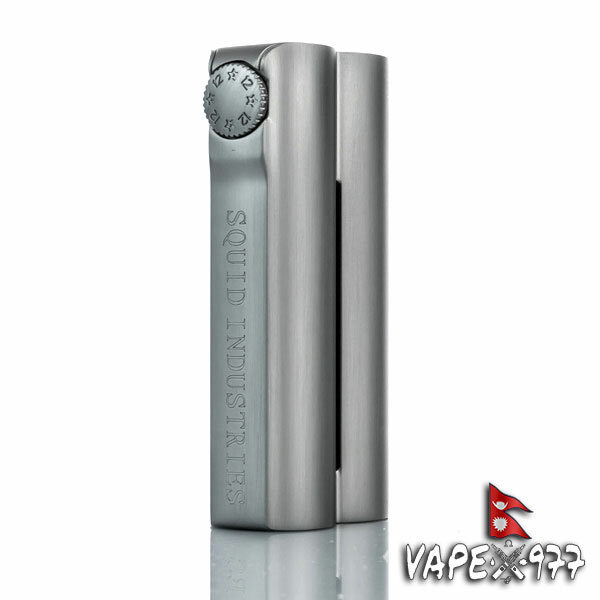 The device features a 0.47 inch OLED screen that displays wattage, atomizer resistance, and battery life. A slide away battery door allows for access to the battery bay, which houses two 18650 batteries (sold separately). In order to shut the battery bay, the battery door must be applied from the middle of the two batteries, for proper usage of the door.